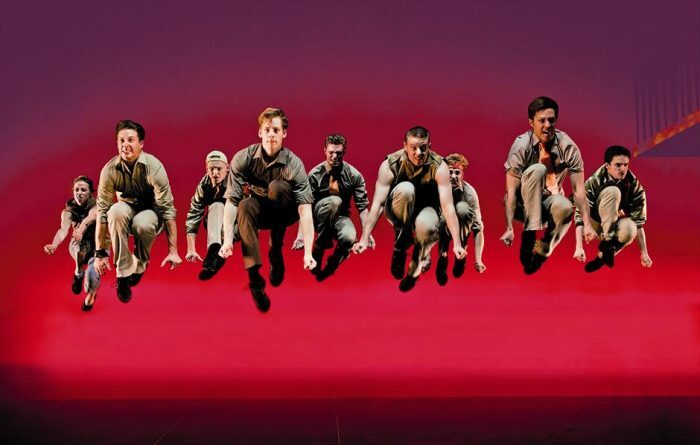 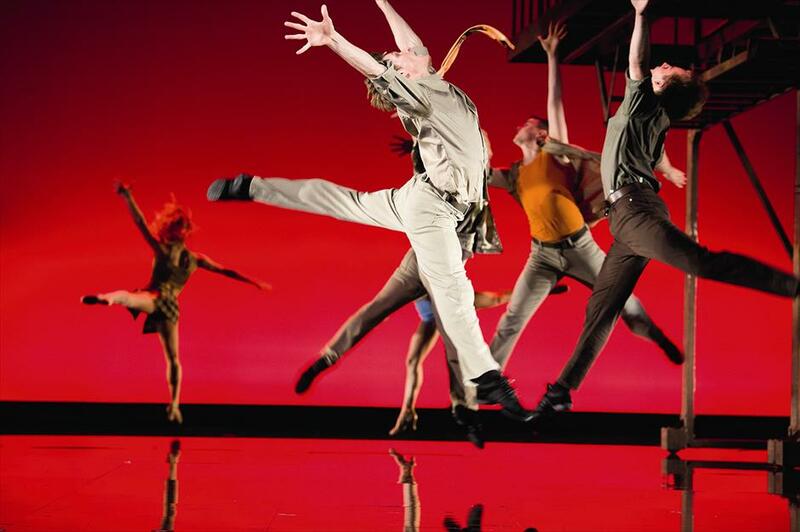 West Side Story, the Broadway classic composed by Leonard Bernstein has returned to the great stages of Europe, including the Deutsches Theater in Munich, in a prestigious production with the very rarely seen original choreography of Jerome Robbins. 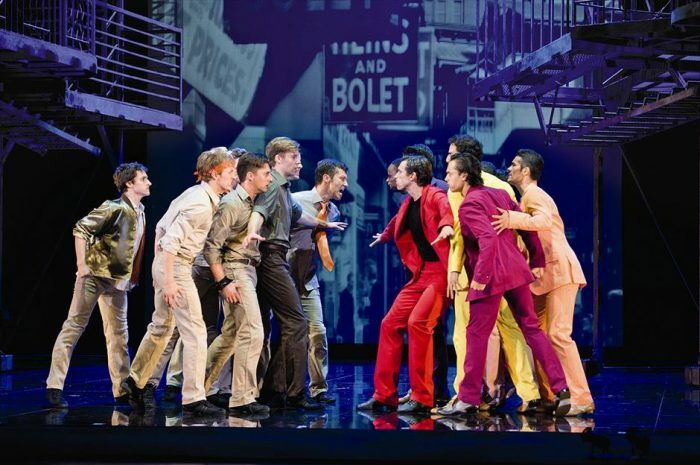 West Side Story has been the first performance staged in the Deutsches Theater after the historical building has been recently updated with the latest lighting technology. DTS was one of the brands chosen for the technical refurbishment; such as 20 x FOS 100 LED bars, used for stage background lighting.